Can be applied over concrete, tiles, render and fibreglass shells. Quality, heavy duty material with an 8 year pro-rata warranty. The original non heating cover has all benefits of a solar cover, but won't heat the water. Perfect for pools that get too hot in the Summer. What's new? Check here for news & tips. Whats the difference between an inground pool and an above ground pool? 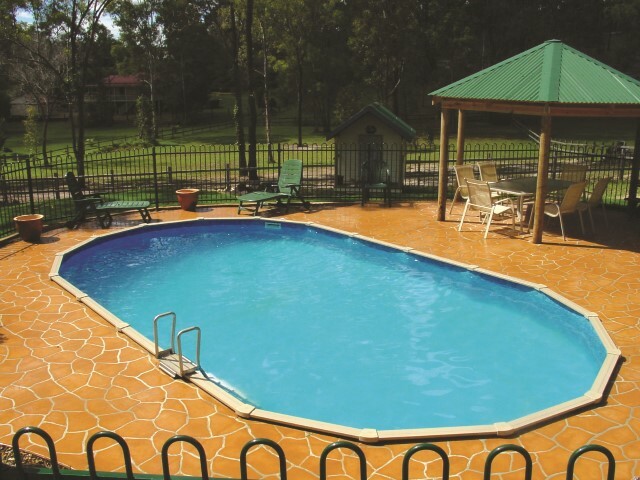 Above ground pools, inground pools, semi inground and vinyl liner pools - whats the difference? We see a lot of confusion, and quite rightly so, as 'Above Ground Pool' really is a silly term when you consider that many 'Above Ground Pools' are actually installed in the ground, or partially in-ground. If you are not sure what your pool is, there are a few ways to tell. 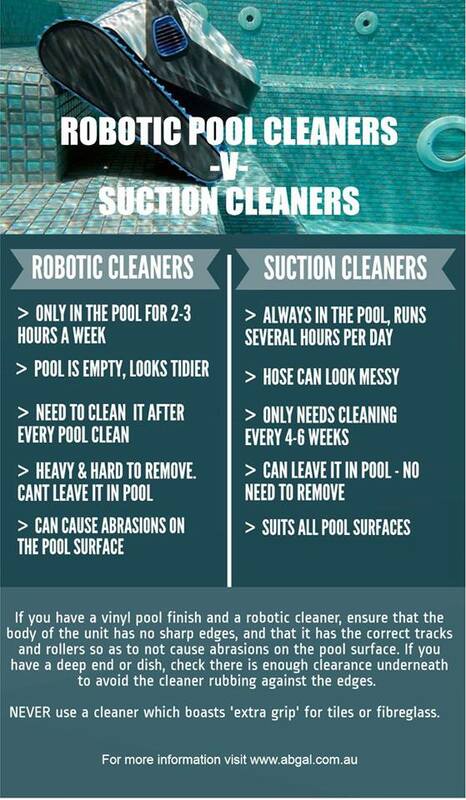 A robotic pool cleaner or a suction pool cleaner? In the past, almost everyone used a suction cleaner or pool vaccuum, and we all became accustomed to swimming around the hose, and listening to that ‘tick tick tick’ sound whenever we were near the pool! However, in the last few years, robotic cleaners have become quite affordable, so are gaining popularity with pool owners. But while it is true that a robotic cleaner can be used in any pool, not every robotic cleaner is suitable for every pool.